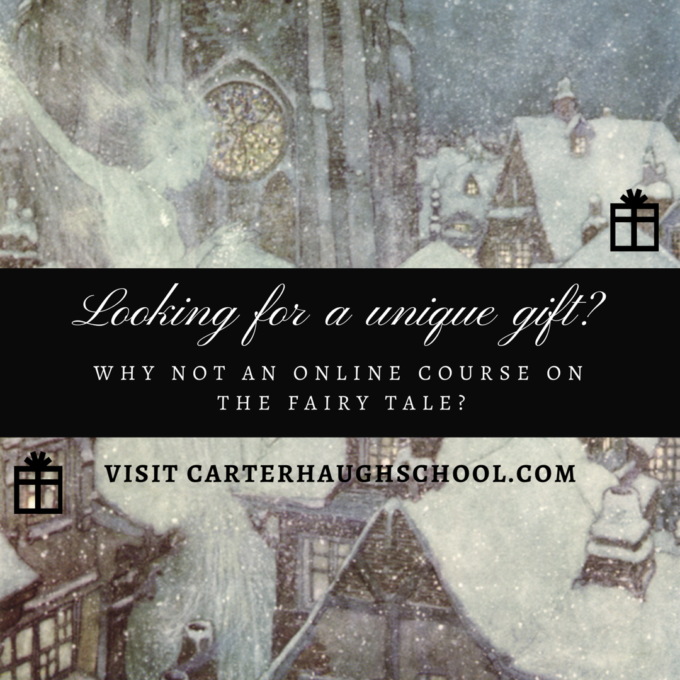 Once Upon A Blog...: Interview Pt IV: In which we discover even more bonuses in studying 'The Fairy Tale', as well as The Carterhaugh School 'grimoire'! Interview Pt IV: In which we discover even more bonuses in studying 'The Fairy Tale', as well as The Carterhaugh School 'grimoire'! "These are the courses for people who dreamed of elven battles while studying economics, those who have always sworn they could see ghosts, those who longed for a school of magic to send them an unexpected acceptance letter. The gates of Carterhaugh are open. Welcome." Have we intrigued you into signing up to study The Fairy Tale yet? If you're needing (yet another) incentive... ta da! There's a special one-time bonus for this first 'long course' The Carterhaugh School is offering. Welcome to Part IV and the final (sob!) 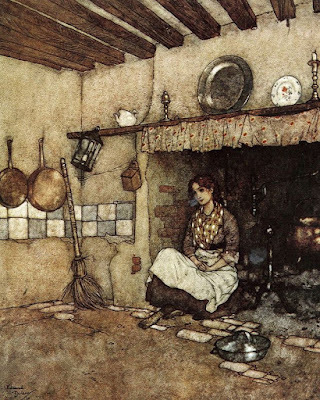 section of our interview with the fairy tale mavens and marvelous magical mentors Brittany Warman and Sara Cleto, of The Carterhaugh School of Folklore & the Fantastic, in which we learn about all the package trimmings and shiny extras in store, especially for those who sign up for the first Carterhaugh School long course, The Fairy Tale. 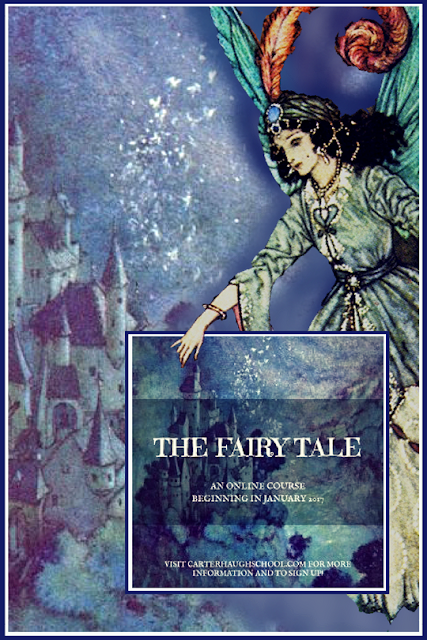 Pt 1: 'Carterhaugh School of Folklore & the Fantastic' Brings Us The Best Gift Ever: Fairy Tales! You've mentioned a special bonus for participants for this debut of your first 'long course'. What shiny things are you dangling to tempt us to join as soon as possible? Ah, that is a surprise, so we can’t tell you too much, but every participant in the fairy-tale course will receive a special package in the mail containing several little items to help prepare them for their journey into Caterhaugh. Though we can’t reveal the exact contents of this package yet, we promise it will enchant and inspire. In the real-world mail?! Even though this is a virtual, online course, you mean there will be a magical owl, or fairy godmother magically delivering an actual, bona fide, package, that we can w̶e̶a̶r̶, er, hold, to our mail boxes where m̶u̶g̶g̶l̶e̶s̶ regular folk can see proof of u̶n̶i̶c̶o̶r̶n̶s̶, our fairy tale course involvement? Well, we can't guarantee owls or fairy godmothers, but we can assure you that yes, it will be real in the physics sense of the word, and that it definitely won't turn into a pumpkin at midnight. (As for wearing them, that's up to you...) These items will be things you can keep and are especially - and only - available to our first long course participants this coming January (2017). So... if this course is given as a gift, it's a present that has presents 'inside' too? That settles it: this is about as irresistible an offer to study fairy tales as one could get! 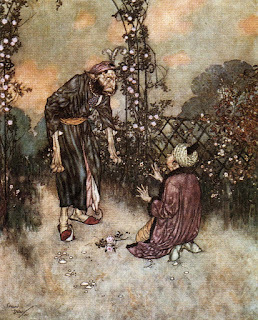 Where can interested folk find more information and what is the deadline for joining the fellowship (aka registration) for The Fairy Tale 10 lesson course in January? The deadline to register for the fairy-tale course is January 15th, 2017 at midnight - we’ll post the first class the next day! 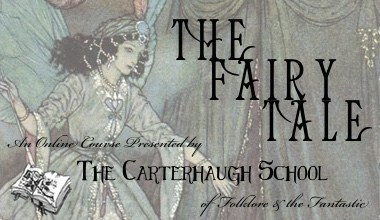 All of the information about the course can be found at http://carterhaughschool.com/courses/the-fairy-tale/ . You can visit the rest of the site (http://www.carterhaughschool.com/) as well, which includes some FAQs, testimonials, information about the “grimoire pages,” and more! Do you plan to offer this, and other folklorific and tale-licious course/s again in the future? If it goes well, absolutely!! What else should fairy tale folk know about The Carterhaugh School of Folklore and the Fantastic? We love teaching, and we especially love teaching this material to people who are excited to learn more! We’re always happy to answer questions or chat about the course at carterhaughschool@gmail.com or on our Facebook page. Thank you both so much for answering our questions this week! We're excited about all these Wonder-filled possibilities and hope our readers will perhaps meet in these virtually magical spaces of learning in the year to come. 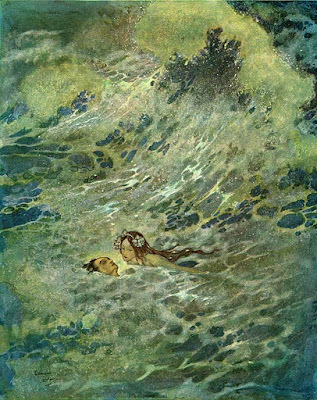 Best of fairy luck with the long course and may the magic spread far and wide. Dates: January 16th, 19th, 23rd, 26th, 30th, February 2nd, 6th, 9th, 13th, 16th – note that these are simply the dates that materials will be posted! You will be able to access everything indefinitely and watch whenever is most convenient to you. Price: $150 – you can pay in one, two, or three installments! Full payment must be complete by the time registration closes on January 15th. 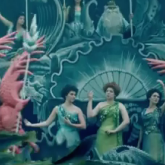 Click HERE to sign up yourself, or a lucky fairy tale friend. Featuring a guest lecture by the amazing Shveta Thakrar! To our readers: we will endeavor to keep you all on owl-alert with any news and magical reports coming out of Carterhaugh. Stay tuned! * All artwork is by Dulac, except for the Carterhaugh School logo. 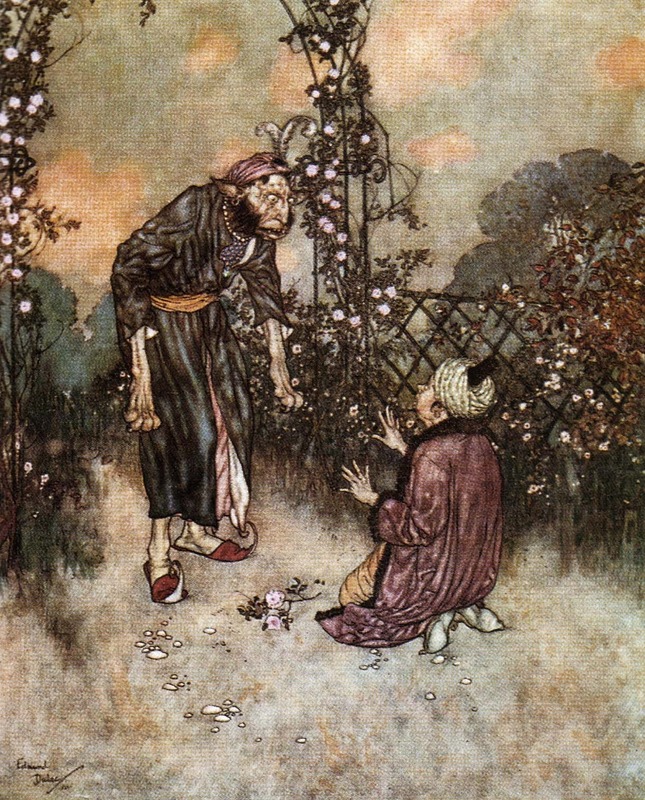 Ask Baba Yaga: How Can I Stop My Gross Habits? 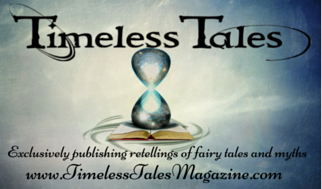 Timeless Tales' Snow Queen Issue is Now LIVE! 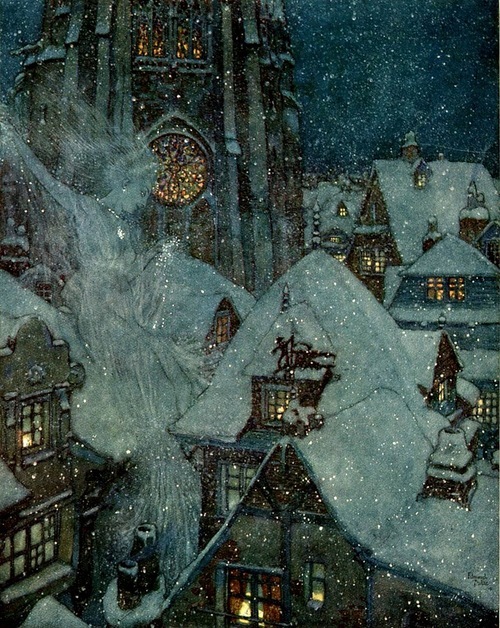 Ask Baba Yaga: How Do I Overcome My Guilt?